Very Good. 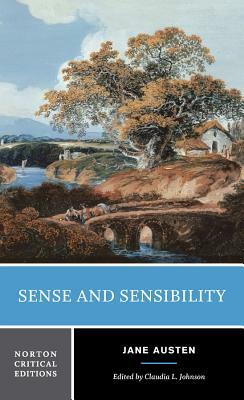 Sense and Sensibility is Austen's first published novel and the one now most scrutinized by historicist and feminist scholars, who offer new, complex readings of the work. Trade paperback (US). Glued binding. 416 p. Norton Critical Editions.